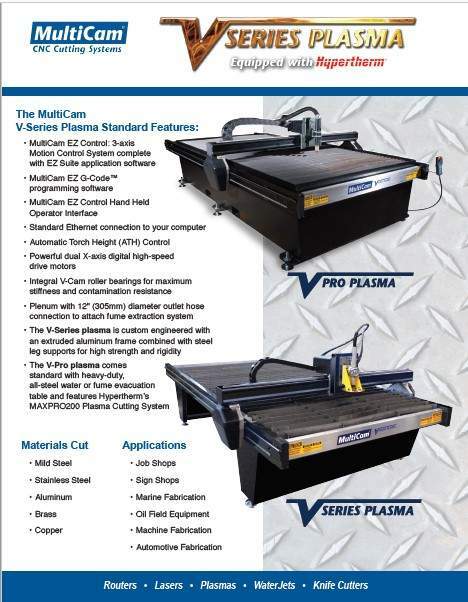 The MultiCam V-Series CNC Plasma is designed for companies looking for maximum value in a CNC plasma machine. 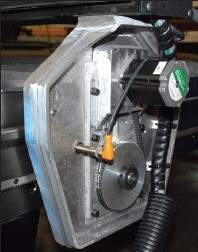 It’s ideal for entry-level manufacturers and anyone on a budget. 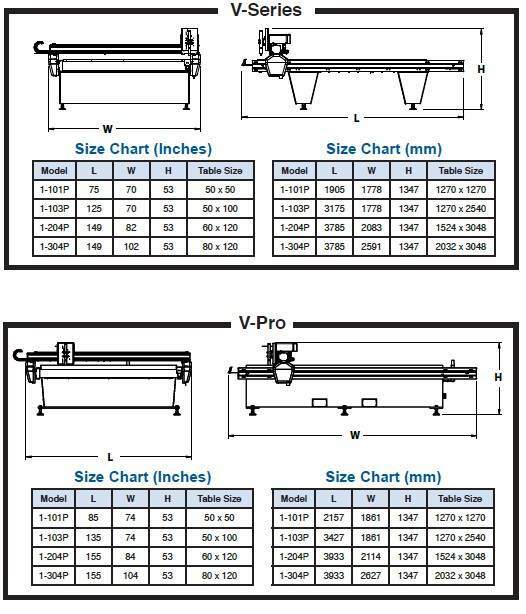 Capable of cutting mild steel, stainless steel, aluminum and brass, we offer the V-Series Plasma in a variety of popular table formats. 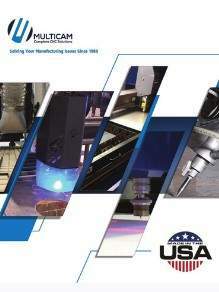 It comes standard with Hypertherm plasma cutting torch technology. The CNC EZ Control system is extraordinarily easy to use. 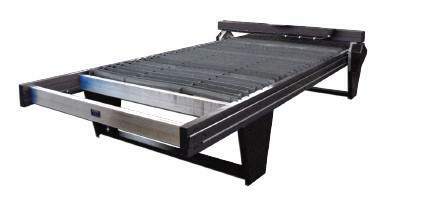 The MultiCam V-Series CNC Plasma offers a wide variety of standard features. 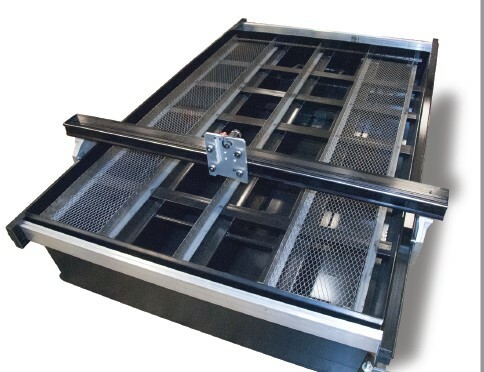 The 2545 EZ Control features a four-axis motion control system complete with EZ Suite application software. All MultiCam V-Series Plasma systems come standard with EZ Control, our easy-to-use handheld operator interface. It features graphic icons for all machine functions. With a few minutes of training, any employee can operate a MultiCam V-Series Plasma. When you change material type, material thickness, or arc current many parameters such as feedrate, pierce delay, pierce height, etc. all need to be adjusted. MultiCam has made this process simple by integrating all of these cutting values into a simple to use menu driven database on our hand held controller. The user simply selects material type, thickness, and arc current and all of the settings are adjusted automatically. 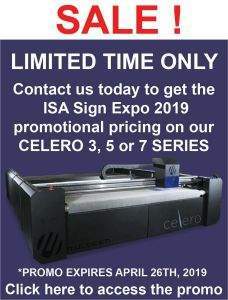 Get the most out of your V-Series CNC Plasma cutter by combining the power of the MultiCam plasma machine and ShopData Systems software allowing metal cutting for HVAC applications to be done with ease and efficiency making the V-Series Plasma an affordable, easy to use HVAC cutting system.